Hearst Connecticut Media Group is the largest media organization in Connecticut -- an amalgam of eight daily newspapers, 13 weeklies and a suite of digital products across Fairfield, New Haven, Litchfield and Middlesex counties. It is dedicated to independent local journalism that reflects the breadth and complexity of our communities – including the arts. 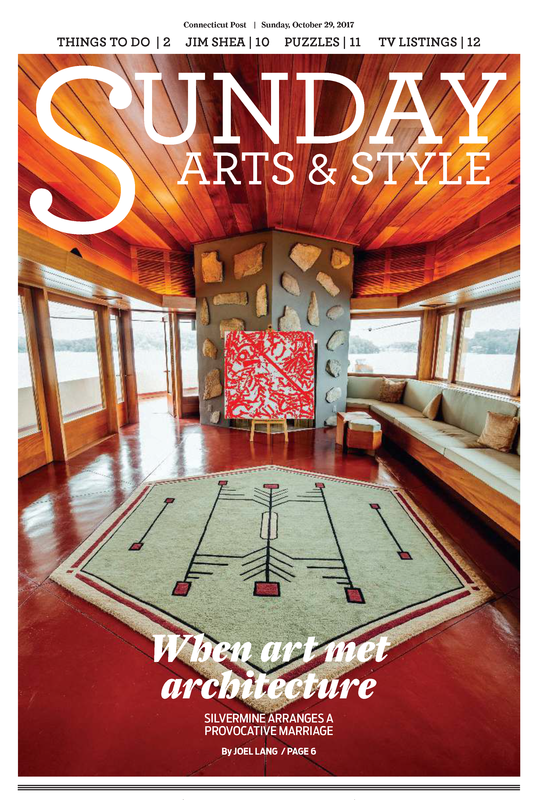 Hearst CT’s Sunday Arts & Style section is unique in our region. It welds high-end photography, sophisticated arts writing and upscale magazine design to capture a vibrant local arts scene, from visual and performing arts to film, fashion, architecture and design. Executive Editor Barbara T. Roessner launched the section two years ago with the help of a talented and dedicated staff. Roessner is a Pulitzer Prize-winning editor who joined Hearst in 2012 after a distinguished career at the Hartford Courant, where she was a beat reporter, chief political writer, opinion columnist, writing coach and finally managing editor overseeing major investigations and long-form narrative projects. ​She has provided strategic communications for several media startups, non-profit organizations and academic institutions, including Harvard University. Roessner is a graduate of Wesleyan University, where she majored in Ancient Greek and Latin. As a Knight Fellow at Stanford University, she spent the 2003-2004 academic year studying painting with Mexican-born artist Enrique Chagoya.